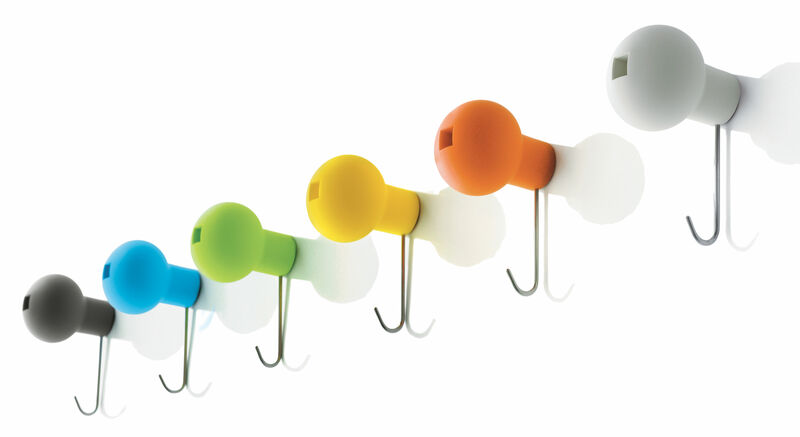 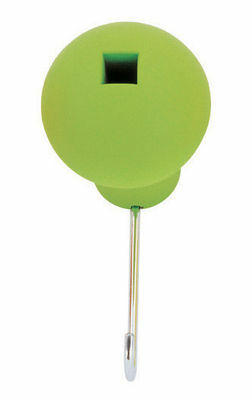 Designed by Enzo Husband, Globo is composed of a coloured polypropilene wall coat hanger and a stainless steel hook. 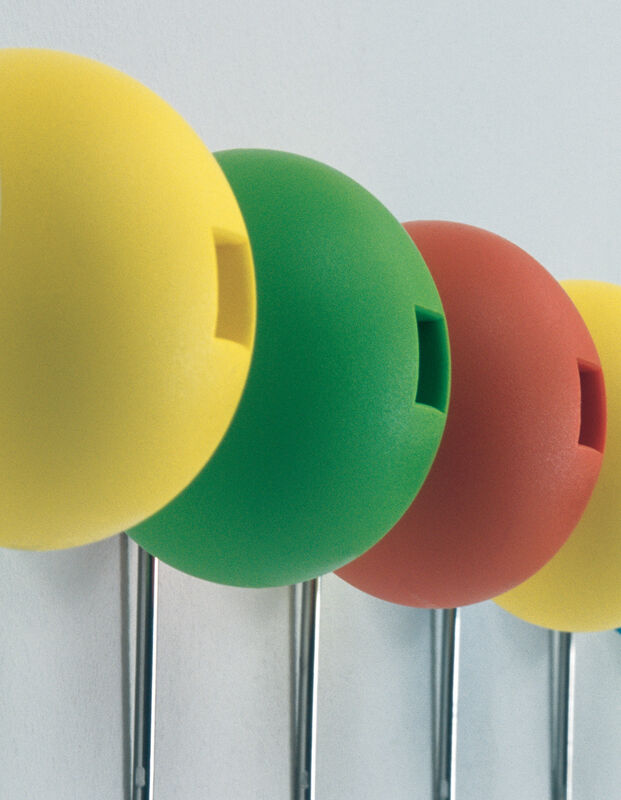 Very decorative and very practical, Globo is ideal to suspend with good mood and originality, clothes, towels, bags and other accessories. 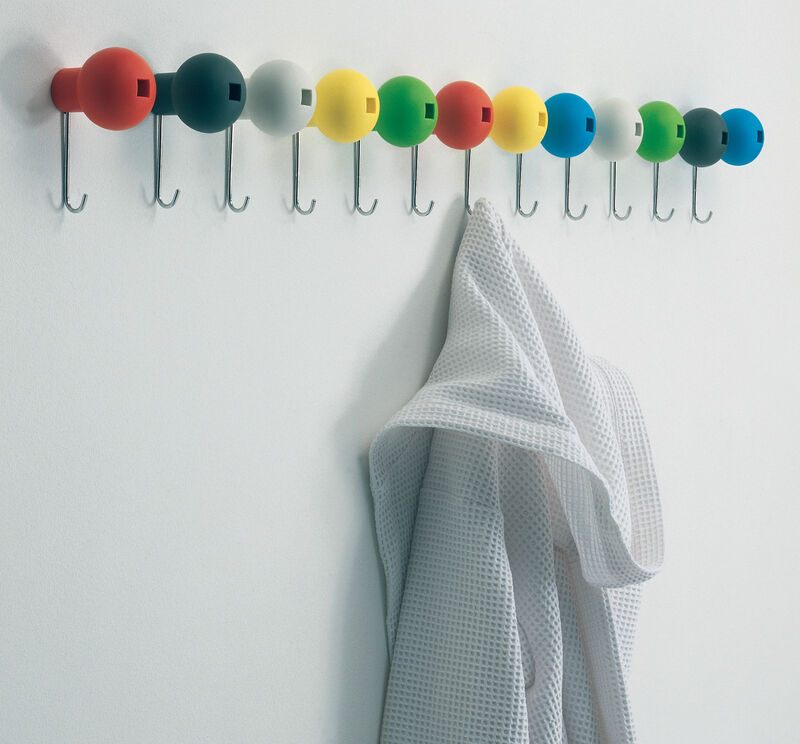 This wall coat hanger, towel hanger, or accessories... is very useful in all the house: entry, room, bathroom, kitchen... Sold by one, you can compose a unit of suspensions according to your needs and your harmony of colors.